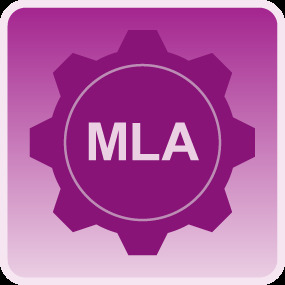 Use CITATION MAKER to create your MLA style citations for your sources. "Bond, Julian (1940- )." Bond, Julian (1940- ). Stanford University, n.d.
2013. Biography in Context. Web. 6 May 2016. Uschan, Michael V. Life on the Front Lines: The Fight for Civil Rights. Farmington Hills, MI: Lucent, 2004. Print. These are not cited for you.